The time has finally come. The fight we have all been teased about and all knew was on the horizon has finally been made official. 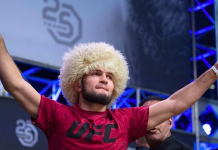 It was just announced at the UFC 25th anniversary press-conference that the highly anticipated lightweight showdown between the UFC lightweight champion Khabib Nurmagomedov and former champion Conor McGregor is on for UFC 229 on October 6th. Late last night, we got a surprising fight announcement between Dustin Poirier and Nate Diaz that we expected could have been this one but instead we get them back to back and now adding to UFC 230’s unofficial middleweight tournament, we somewhat get one at lightweight. For McGregor, this is his long-awaited return to the Octagon. 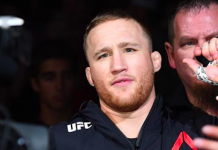 His last time in combat was around this time last year when he went toe to toe with one of the greatest boxers of all time in Floyd Mayweather Jr. in their big cross-sport boxing match spectacle. Prior to this, McGregor hasn’t fought in MMA since November 2016 when he defeated Eddie Alvarez to earn the lightweight title in the UFC’s first event at Madison Square Garden in New York. 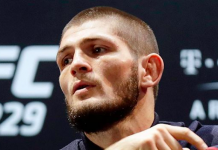 Nurmagomedov, however, has been staying busy since then as he too fought on that card where he dominated Michael Johnson over the course of three rounds before finishing him in the final round via submission. 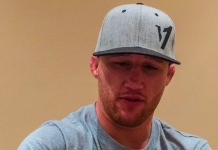 The UFC’s first-ever Russian champion followed that win up with two more. One being the absolute mauling of Edson Barboza at UFC 219 then his title earning effort over Al Iaquinta at UFC 223 this past April. 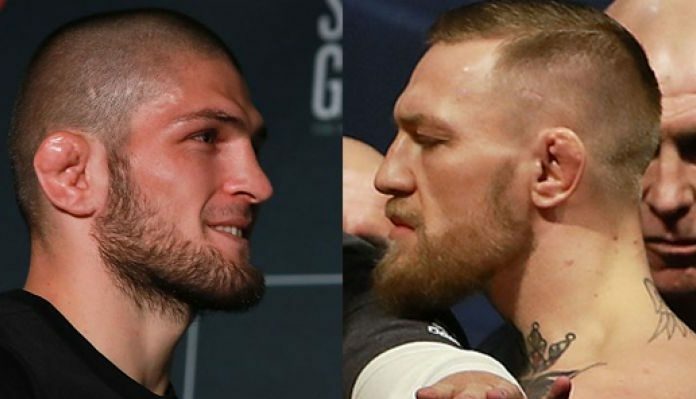 This fight is expected to be one of if not the biggest fights in MMA history and with all of the build-up we’ve gotten…really leading back to November 2016, it wouldn’t be a surprise to see this event break all sorts of records.